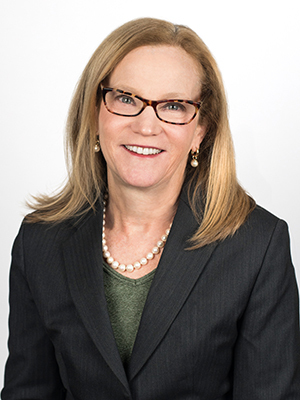 The Rheumatology Research Foundation has appointed Abby G. Abelson, MD, with the Cleveland Clinic to serve as president. She begins a two-year term alongside the new vice president, S. Louis Bridges Jr, MD, PhD, University of Alabama at Birmingham (UAB). Drs. Abelson and Bridges are highly accomplished leaders in the field of rheumatology with an extraordinary depth of experiences. In their roles, Drs. Abelson and Bridges will ensure the largest private funder of rheumatology research and training in the U.S. continues to support the priorities established the American College of Rheumatology and funds programs that advance patient care. A passion for rheumatology has led both Drs. Abelson and Bridges to volunteer in several capacities with the Foundation and the American College of Rheumatology. Dr. Abelson has served as vice president of the Foundation, on the Strategic Planning Committee, Scientific Advisory Council, and is past chair of the ACR Committee on Training and Workforce, and the subcommittee on Academic Workforce. Dr. Bridges recently served as chair of the Committee on Research and sat on the board of directors of the Foundation. Drs. Abelson and Bridges are also accomplished professionals. Dr. Abelson is currently chair of the Cleveland Clinic’s department of rheumatic and immunologic diseases, as well as director of education at the Center for Osteoporosis and Metabolic Bone Disease. 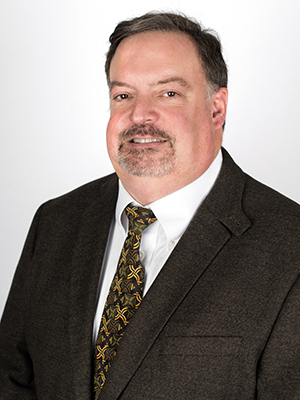 Dr. Bridges is the director of the division of clinical immunology and rheumatology at UAB, where he serves as Anna Lois Waters endowed chair of the division of clinical immunology and rheumatology. He is also the director of UAB's Multidisciplinary Clinical Research Center and co-director of UAB’s Center of Research Translation. The Foundation is also pleased to welcome Bryce Binstadt, MD, PhD as Chair of the Scientific Advisory Council; Charles King, MD as Treasurer; Anne-Marie Malfait, MD, PhD as the ACR Research Representative; Olivier Chambenoit, PhD as the Corporate Roundtable Representative; and Erin Arnold, MD as member-at-large to the Board of Directors. With their guidance, the Foundation will continue to achieve meaningful advancements that benefit the specialty of rheumatology and support the next generation of rheumatology professionals. The Foundation has committed millions of dollars directly to rheumatology research and training programs. Watch our new videoto learn more about our impact on the rheumatology community. As the nation’s leading cause of disability, rheumatic diseases cost the U.S. healthcare system more than $128 billion each year. The initial symptoms of rheumatic disease can be vague, mimicking other conditions. 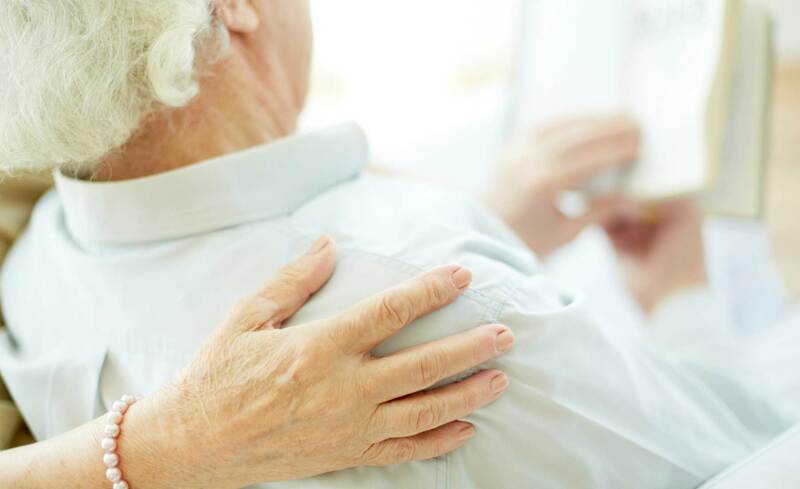 Rheumatic disease symptoms can be difficult to pinpoint and physicians not trained in rheumatology may misinterpret symptoms or dismiss them as merely the aches and pains of getting older. This can lead to a misdiagnosis and inadequate treatment for the condition. Rarer conditions face an even greater risk of being overlooked. Research into the nuances of the rarer forms of rheumatic disease can curb their misdiagnoses, thereby enabling patients to receive critical treatment sooner.